Paulo Moura and Cliff Korman met at the Creative Music Studio, Woodstock in 1981 and have since then maintained and developed an intense exchange of musicalexperiences which brings together the traditions of North-American jazz with the many urban instrumental styles of Brasil. In the years since their work has expanded in different directions that range from an alluring duo project (whose recording dedicated to Ellington and Pixinguinha is released on Jazzheads), to a ground-breaking quartet which includes Paulo Braga on drums and David Finck on acoustic bass, and a work-in-progress dedicated to the connections between Brazilian and North American composers such as Gershwin and Jobim or Gnattali and Monk. Their most recent collaboration brought to stages in Europe and the United States the lush and sparkling sound of “Gafieira” ballrooms: possibly the first show of this kind ever presented outside Brasil, which features each time a different group of extraordinary practitioners, virtuosos and dancers of this exclusively Brazilian tradition. 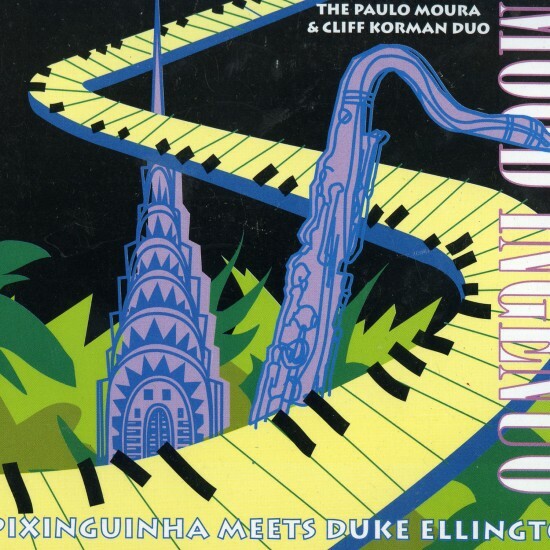 Parallel Lives: Pixinguinha and Duke Ellington. 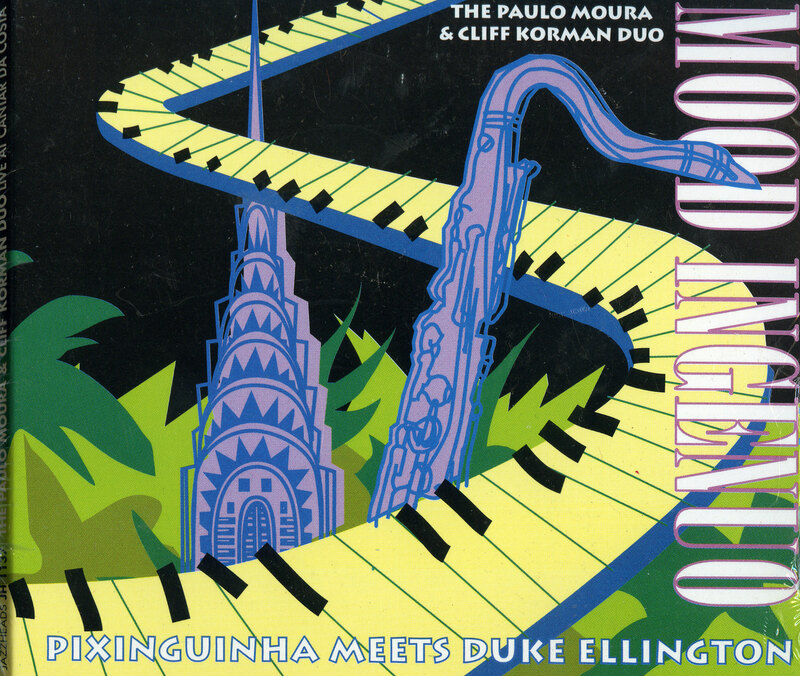 Born within a year of each other, the careers of Duke Ellington and the Brazilian composer Pixinguinha evolved in remarkably similar fashion. Today, both are revered in their respective countries for the unparalleled contributions they made to the local musical landscape. In this enlightening performance, an accomplished jazz duo takes the audience on journey through the music of these great masters, combining their playing with illuminating commentary.